I’m all about cooking with fruit in the summertime. It makes me feel like I’m in the Caribbean or somewhere in the sunshine, sipping on coconuts. Monday, I made a ceviche with grapefruit. Last night, I made mahi-mahi with a mango-avocado salsa. 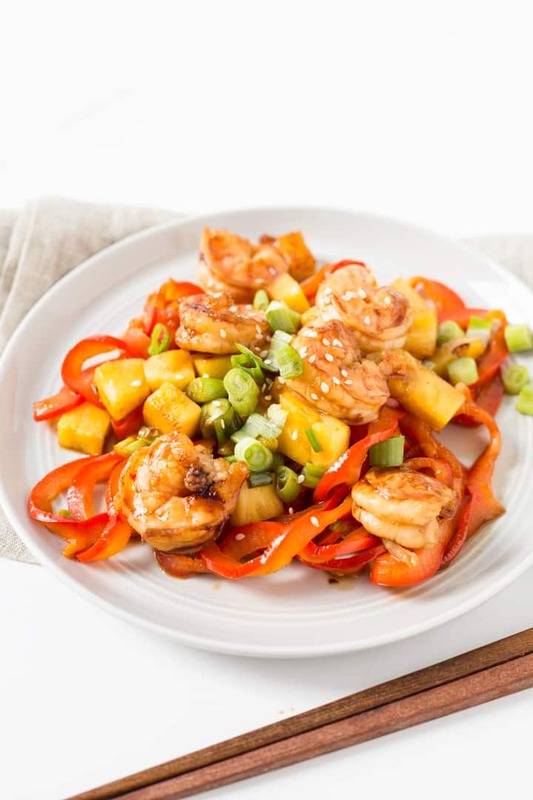 This teriyaki recipe is perfect for this dish, because the sweetness of the orange and honey bring out the flavors in the pineapple and make each bite satisfyingly sweet and savory. 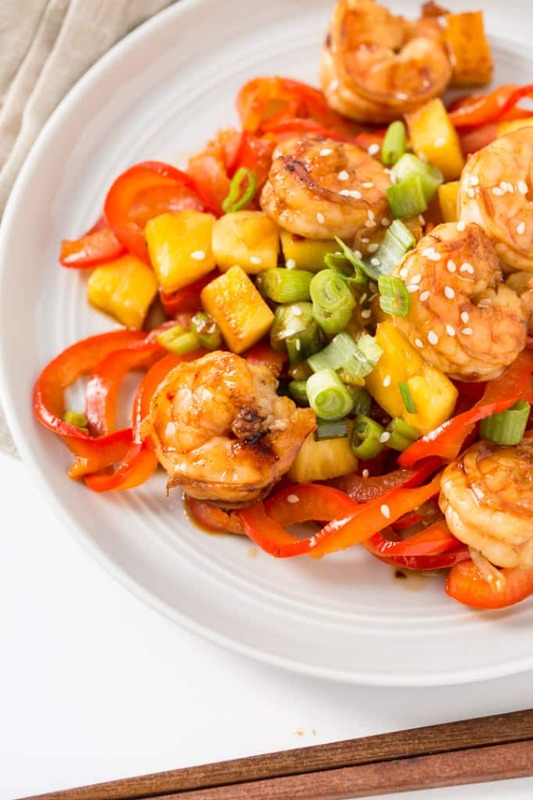 A drizzle of sesame oil goes a long way in Asian-inspired recipes, and alongside the coconut oil, the pineapple and shrimp go together like peanut butter and jelly. If you have any video requests, please let me know in the comments below. I was thinking of doing a grocery shop haul, since I did one on Periscope yesterday and it was a lot of fun. 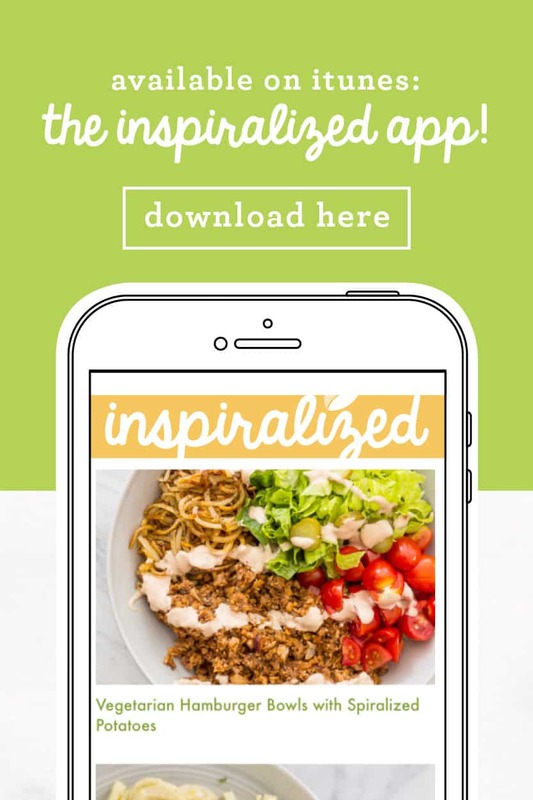 To follow me on Periscope, follow me on Twitter to be alerted when I go live OR download the Periscope App on your phone (it’s free, of course) and search for “Inspiralized” and follow us. Mix together all of the ingredients for the teriyaki sauce into a medium mixing bowl and add in the shrimp. Cover and place in the refrigerator. 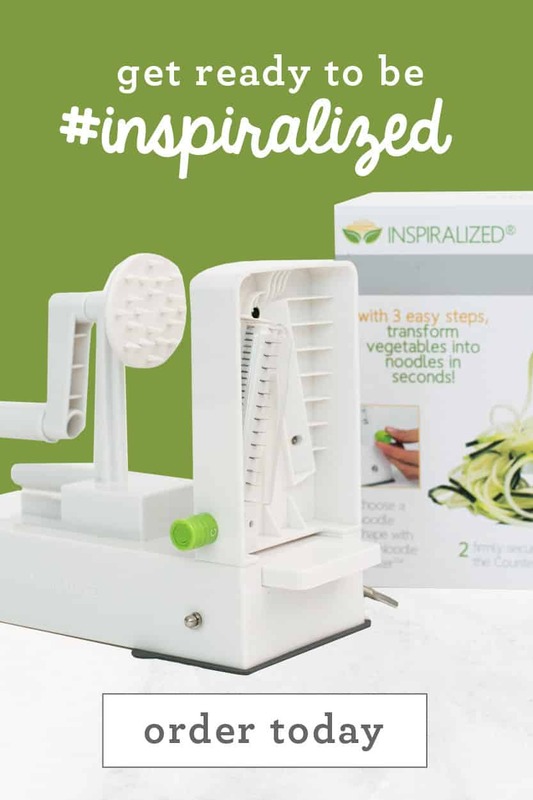 Spiralize the bell pepper, using Blade A. 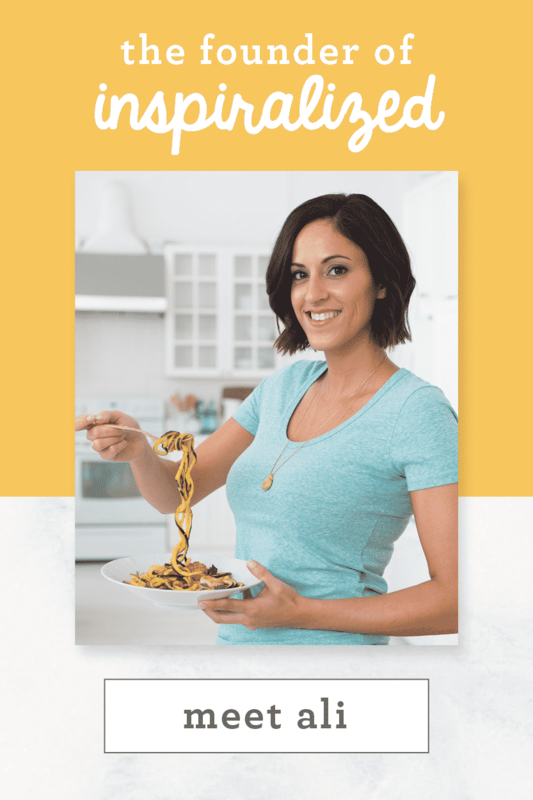 Trim the noodles with kitchen shears and set aside. Place a large skillet over medium heat and add in the olive oil. Once oil heats, add in the bell peppers and season with salt and pepper. 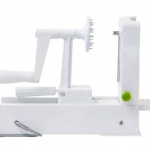 Cook, tossing occasionally, or until bell pepper noodles are softened and cooked to al dente or your preference. Set aside. Place a grill pan over medium-high heat (or just use the same skillet, if you don’t have a grill pan) and then add in the coconut oil. Let coconut oil melt and then add in the pineapple. 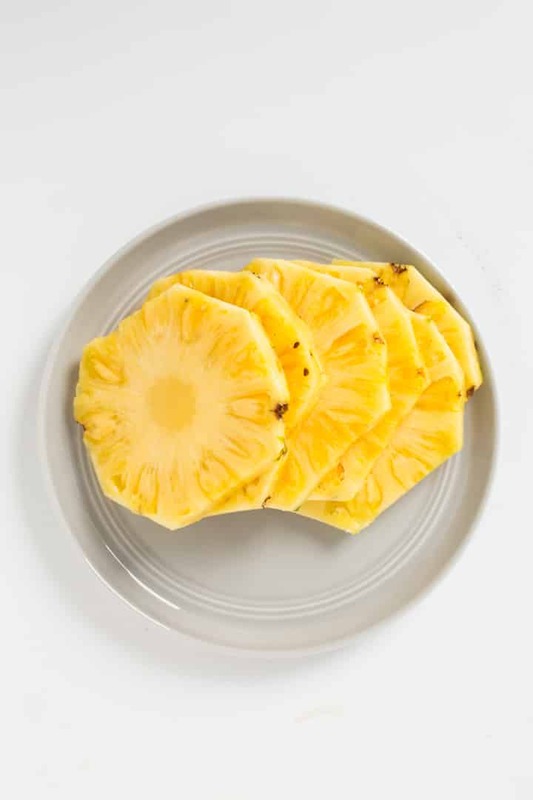 Cook for 1 minute, flip over and cook another 1 minute or until pineapple is warmed through. Set aside on a cutting board. Add in the marinated shrimp along with 1 tablespoon of extra marinade (leave the rest of the leftover marinade in the bowl) and cook for 2 minutes, flip and cook another 2-3 minutes or until opaque. When done cooking, pour over about 1 tablespoon of the marinade and let sizzle. 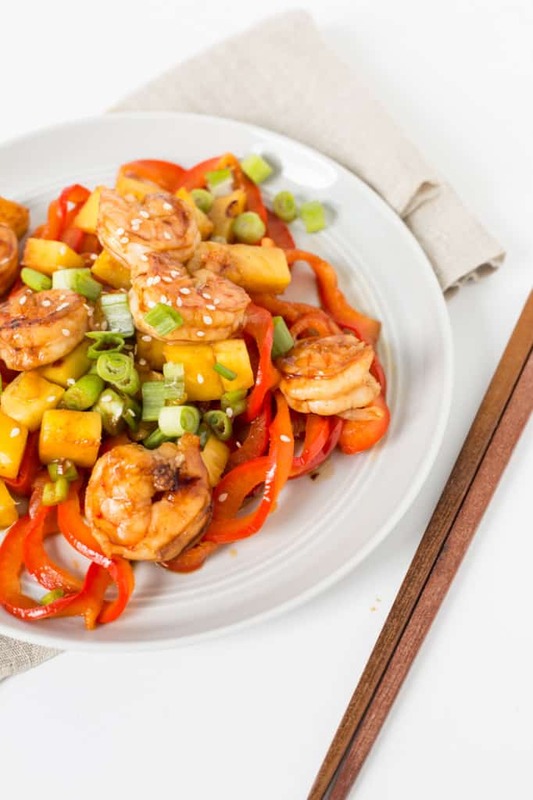 While shrimp cooks, slice the pineapple into bite-sized chunks. When shrimp is done, set aside onto a plate and then add in the pineapple, bell pepper noodles, about 2 tablespoons of the leftover marinade and half of the scallions. Toss together to combine flavors. 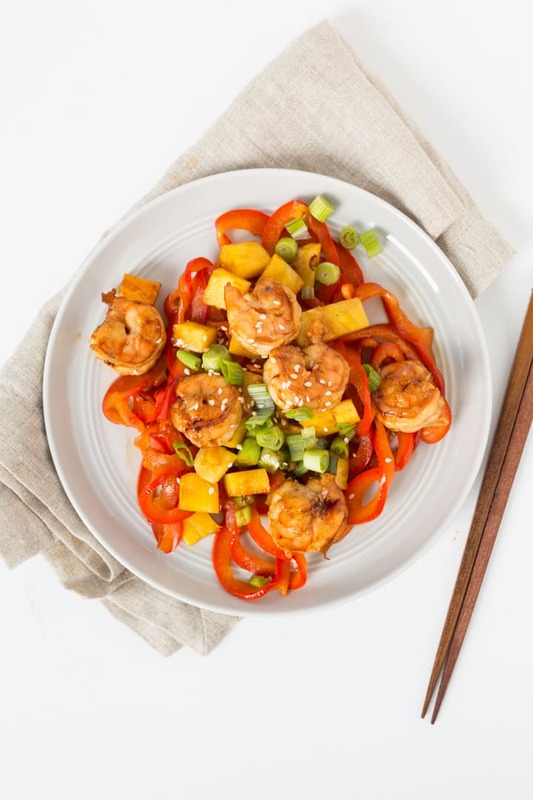 Divide the bell peppers into bowls and top with shrimp and remaining scallions. Garnish with sesame seeds. This sounds AMAZING! Perfect for summer. I will have to track down some coconut oil as I've not seen it in my local supermarket (I'm in the UK). Sounds yummy though! I also had trouble tracking down coconut flour in another of your recipes... you're so lucky to have so many amazing ingredients available to you! 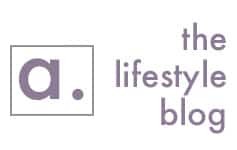 Also... voted again ;-) WHEN you win, will you put your commercial on your blog for your non-US followers to see?! hi, not a fan of peppers, any color. Any suggested substitutes? Thank you. Zucchini is always delicious with shrimp and soy sauce based sauces! 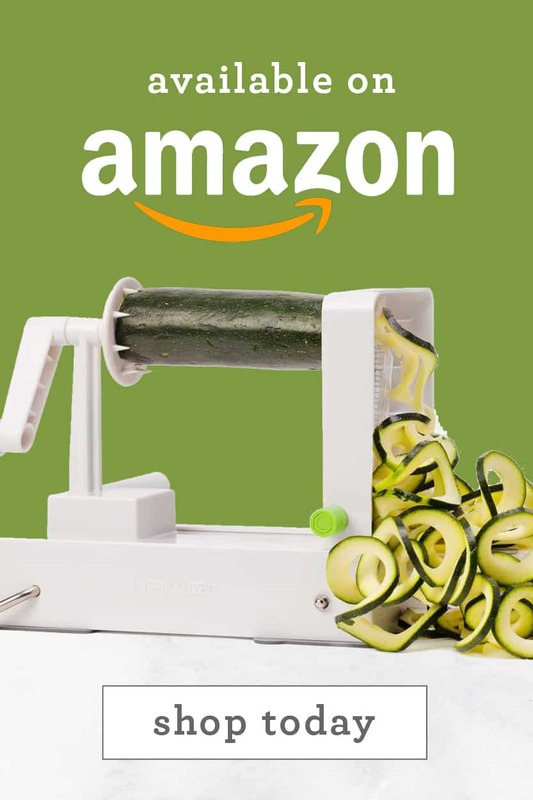 This looks great, but quick question. I thought using leftover marinade was a no-no because of concerns with contamination/food poisoning. It definitely is for chicken, is shrimp any different? Thanks! Thanks, Jazz. Just asking because the last step says to plate then add and additional 2 T of the marinade. 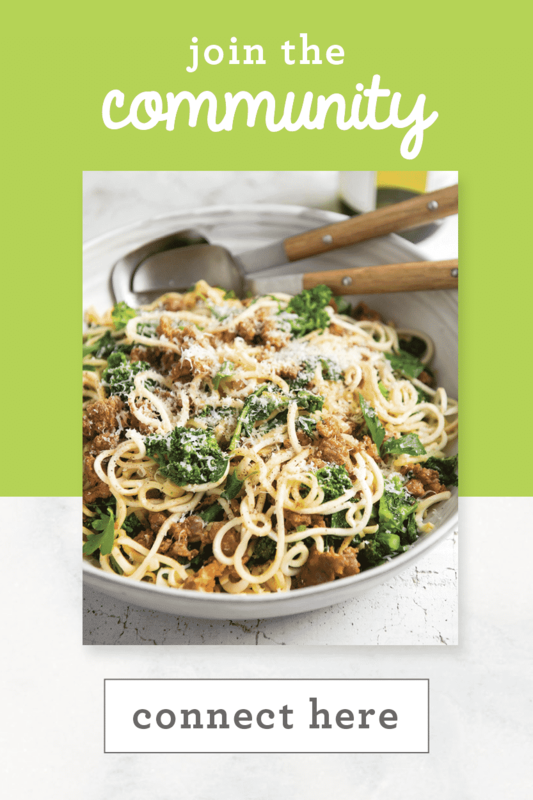 I made this today and it was delicious! 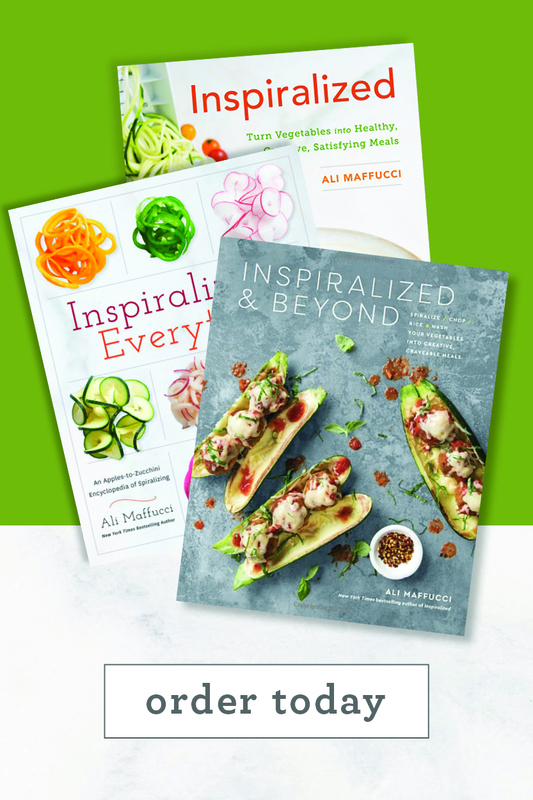 I have been eating your inspiralized meals all week and my 11 year old daughter and I love them! I've even gotten my husband to eat spiralized meals and he requested a zoodle salad with his lunch ,which is a big deal ! This is a keeper. I added all the marinade and a bunch of chard cut in ribbons. And next time I will add more pineapple.